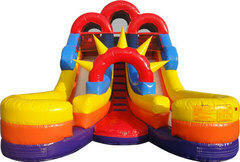 Romp n Stomp has great ideas for summer fun this year with the addition of new water use rentals. 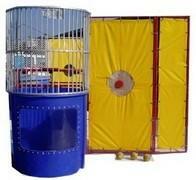 What's more fun than a dunk tank at your next school carnival? 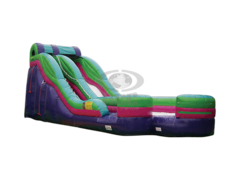 See your school principle take the big splash, or maybe cool off on a hot summer day with a water slide!